It’s a danger that probably no one expects, yet it can cause unnecessarily injury to anyone – parking lot paint. 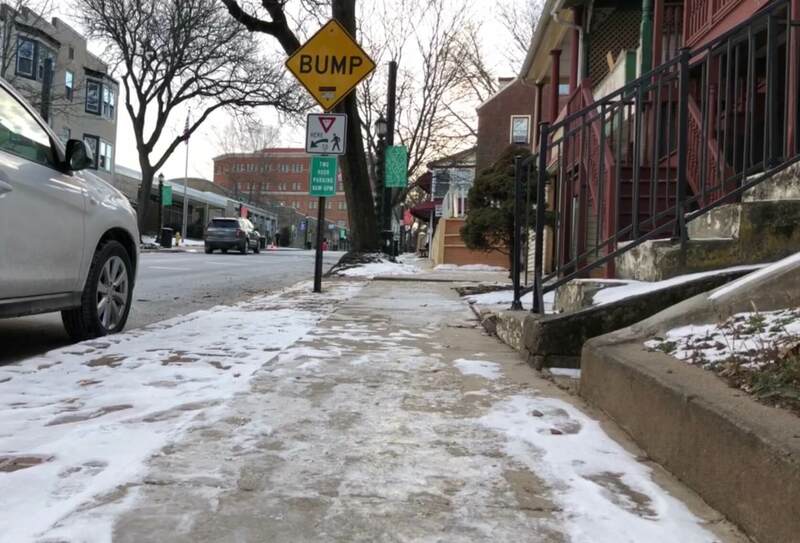 Parking lots, concrete or asphalt, are usually thought to be safe to walk on except during winter when snow or ice is present. Usually the rough surface of concrete or asphalt makes a parking lot a relatively safe walking surface. However, the mixture of improperly applied parking lot paint and rain can quickly transform a usually safe parking lot into a slip and fall hazard. 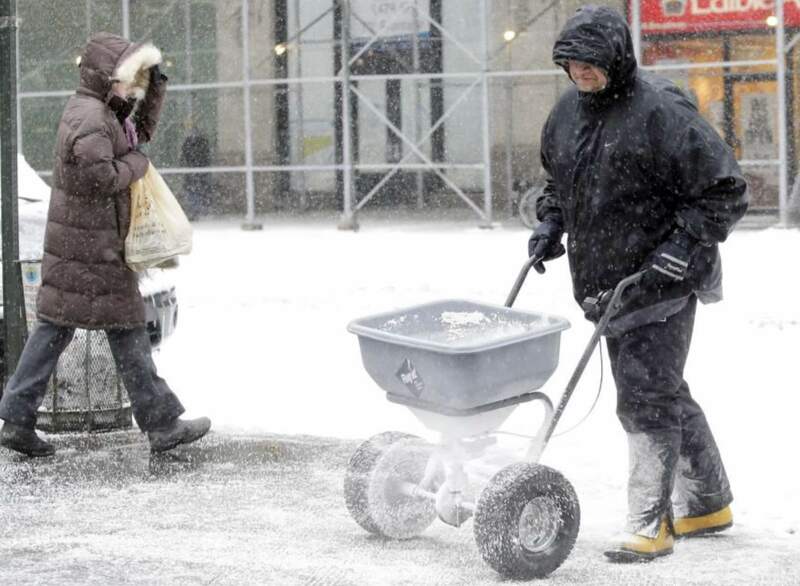 The reason is that the parking lot paint fills in the rough spots on the asphalt or concrete and rain can make the painted areas nearly as slippery as ice. The property owner is able to prevent this hazard by adding sand to the paint which will keep the surface rough and safer, but it’s common for property owners to forgoe adding sand because it costs more money and involves higher labor costs. 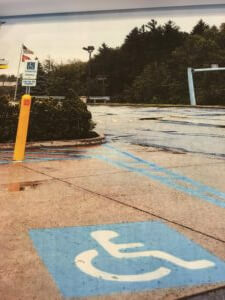 The result is that there is a hidden slip and fall danger present in countless parking lots throughout Pennsylvania. Be careful and be safe! 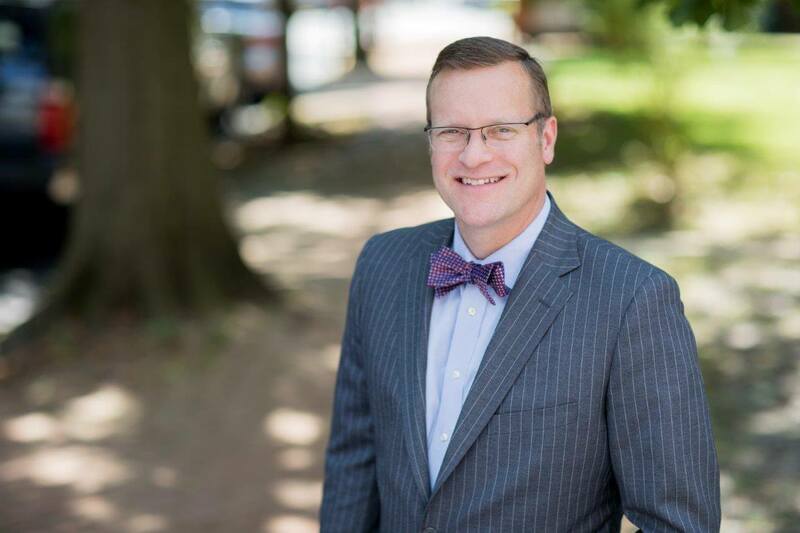 Tim Rayne is a Pennsylvania Personal Injury Lawyer who helps victims of Slip and Falls and other accidents receive fair compensation from insurance companies. Tim has been helping injured clients for over 20 years and has experience settling and trying Slip and Fall cases. For a Free Review of your Pennsylvania Slip and Fall case, contact Tim at 610 840 0124 or [email protected] or check out his website.